Flavor Profile: sweet, juicy, creamy, and herbal. Deep red grape and orange acidity. The sugars round out nicely like cherry cola. The body is creamy and clean allowing for a long finish with herbal hints of oregano and sage. Finca Campo Amor overlooks the central portion of the Cauca river valley. 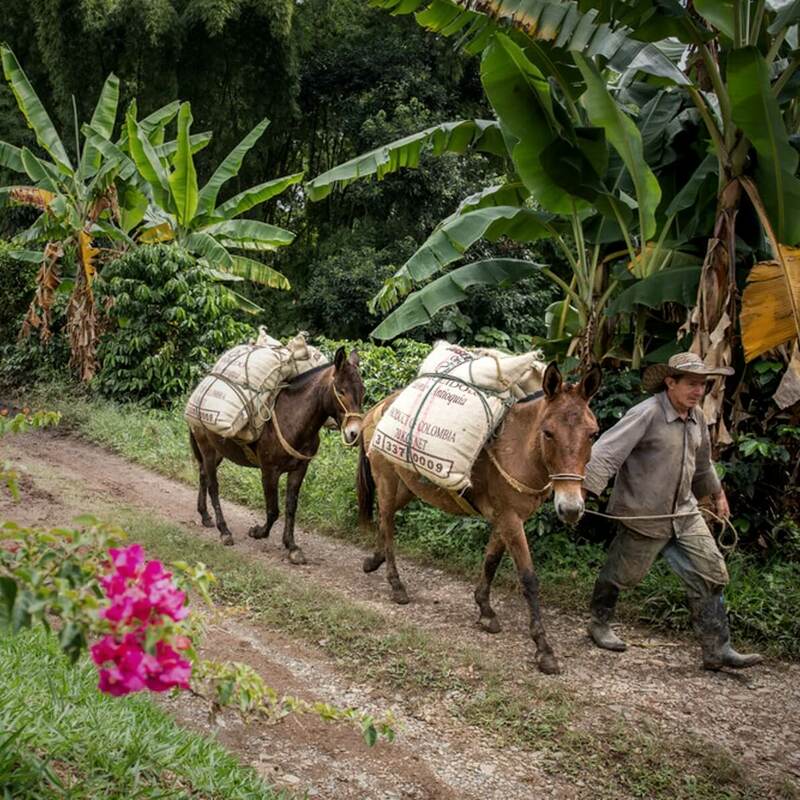 Selecto 3 faces east and is ironically at the lowest elevation of the farm at 1350 to 1450 meters. Its unique micro-climate yields the results above. Tiny lot with small yield annually which we buy entirely. 4C, Rainforest Alliance, FLO, and Coffee Practices certifications. Washed Colombia and Castillo cultivars.